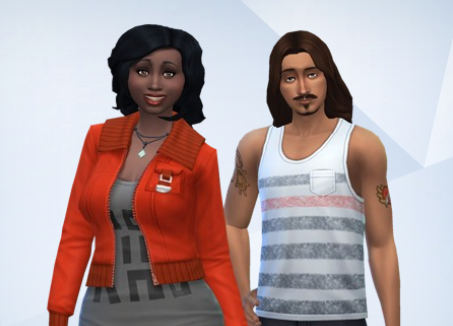 This iteration of my simself is particularly Megg-ish. This is a normal face I make when I sit at the computer. You can find her on the gallery by searching #meggles or looking under origin id meggles87. She is CC free! I only saw one picture of you so far, but I don’t think she’s cuter than you! Aw, thanks! We each have our pluses, then, haha! Did you get rid of the old one? You don’t want two Meggs running around, LOL.